Every year I try to come up with another cute idea for one of my favorite holidays- Valentine’s Day. 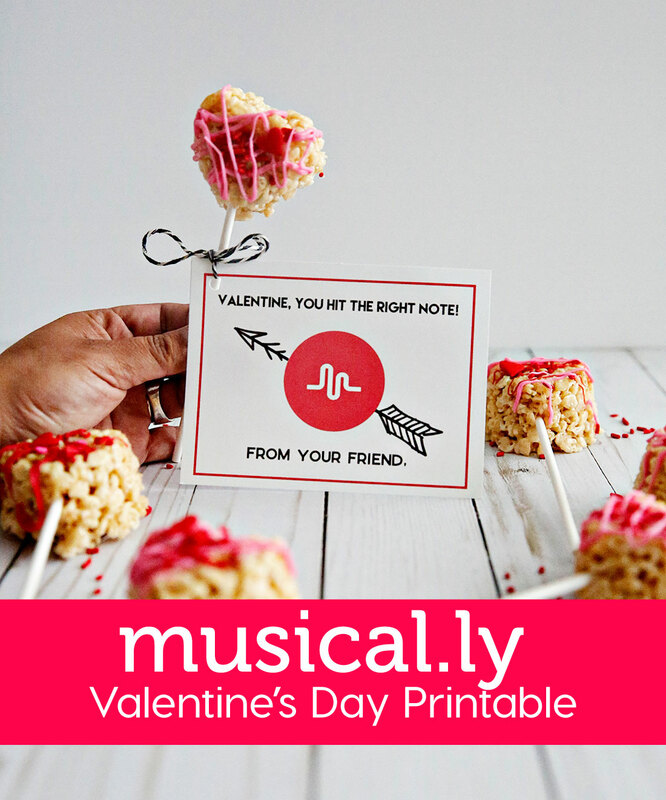 This year is no different and I’m excited to share this musical.ly Valentine’s Day Printable. 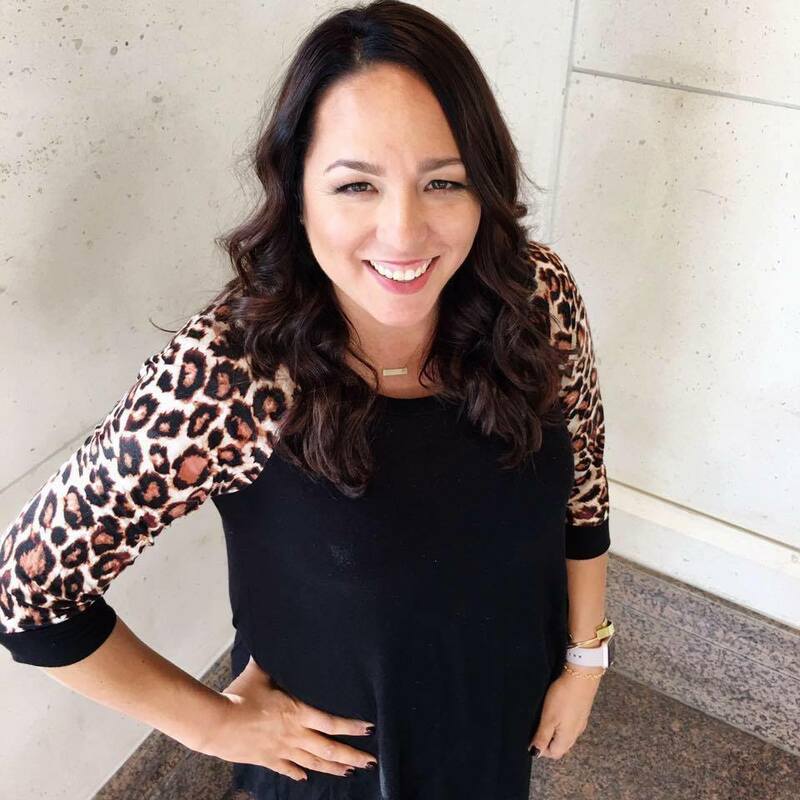 Has the obsession with musical.ly hit your kids yet? My 10 year old is absolutely obsessed with it. He’s so into it that now Josh and I can easily tell when he is making another musical.ly. On our recent trip to Kauai, he made them in the hotel, at the beach, all over the place. 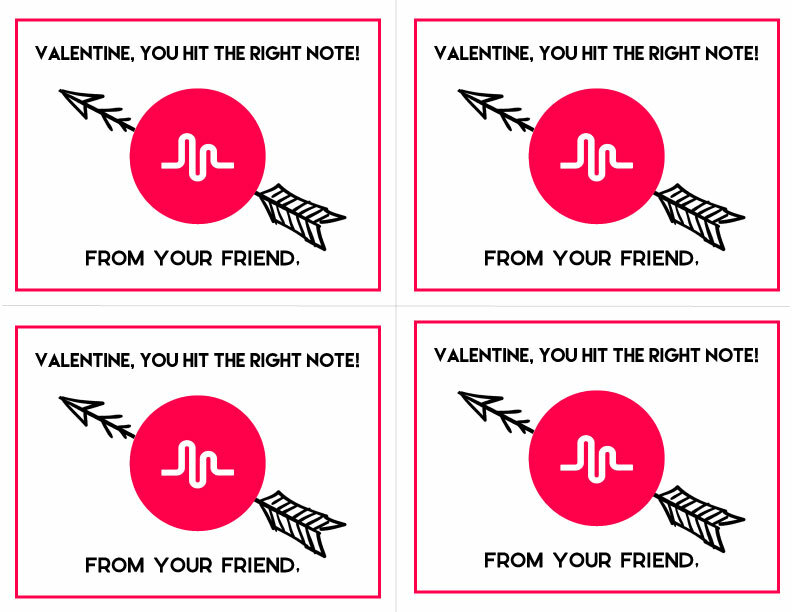 So in an attempt to make a cool Valentine for his classmates (who are also into musical.ly), I created this Valentine’s Day printable. As I’ve mentioned before, our school doesn’t allow treats. 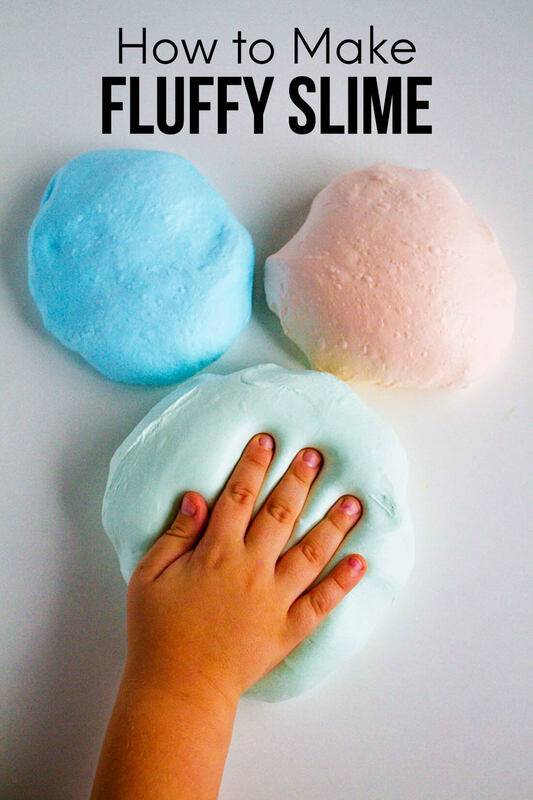 It’s a big bummer because we love making treats. 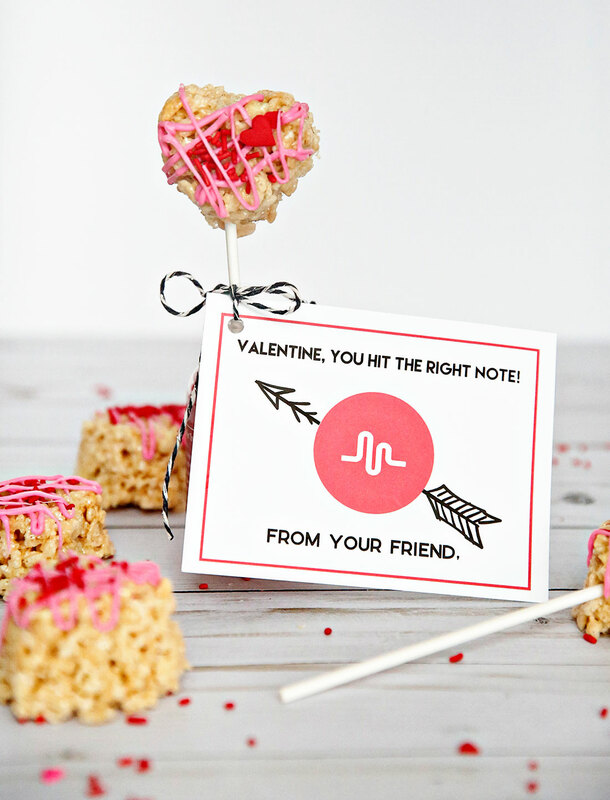 And it can be a big challenge to find something fun for the kids to bring to their classmates for the annual Valentine’s Day card exchange. Somehow we always find a way to celebrate in our own way – Loom Cards, Stitched Heart Bookmarks and more. 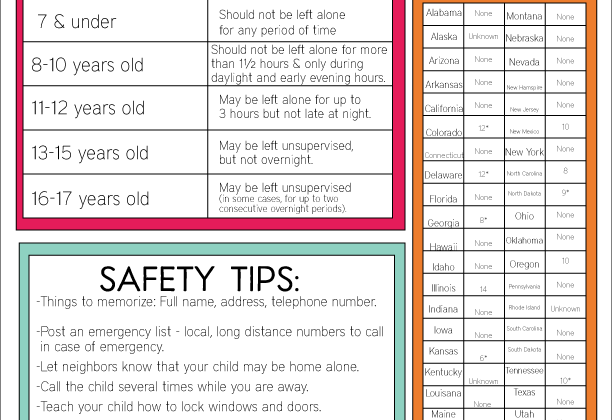 If your school allows treats or if you’d like to deliver these to other friends, go for it! 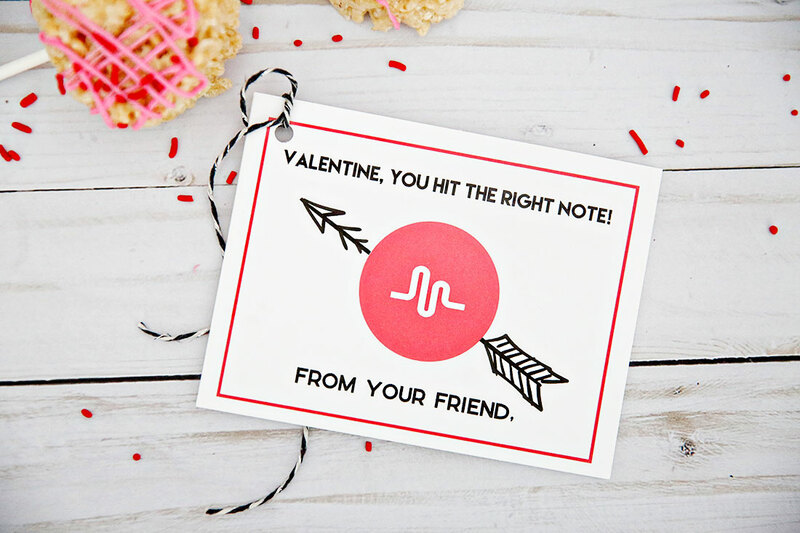 Download this musical.ly valentine’s day printable. For personal use only. Thank you.